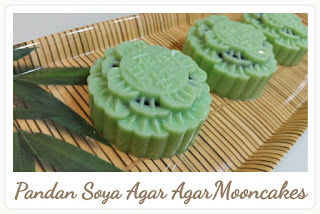 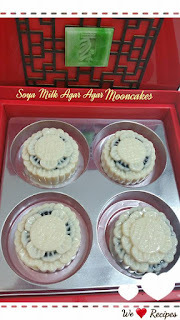 This year, I have decided to make the non Traditional & Cooling Mooncakes ie Soya Milk Agar Agar and Pandan Soya Agar Agar Mooncakes. 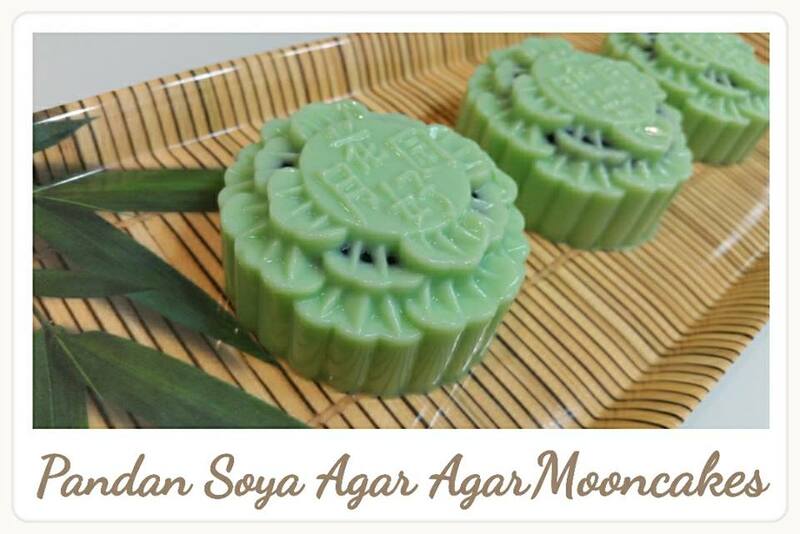 My first attempt making the Pandan Soya Agar Agar Mooncakes failed as I did not cook the mixture long enough (till thicken). 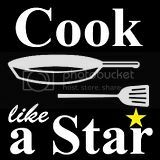 I have updated the recipe for future reference.